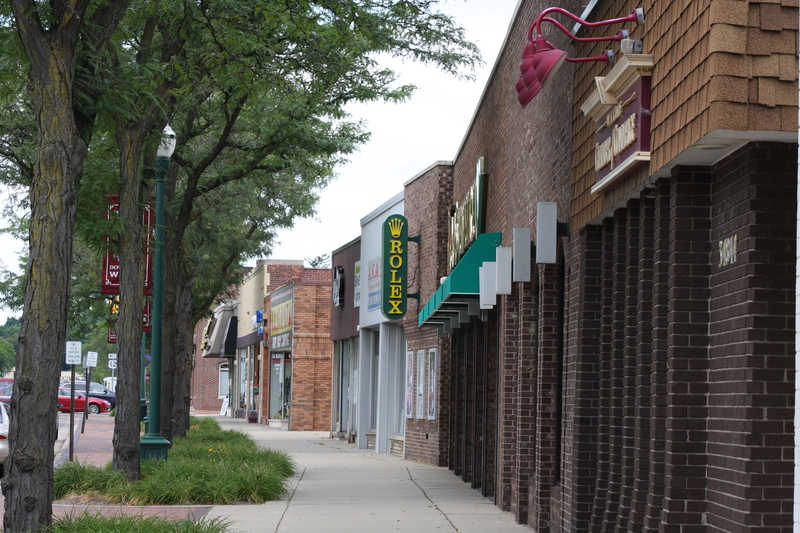 Downtown Wayne is home to several local businesses that offer a range of products and services to the community. There are many wonderful reasons to shop at our local downtown businesses in our community! 1) Small businesses helps the local economy. 2) Shopping locally can lead to the creation of more local jobs. 3) Smaller businesses tend to provide better customer service with a more personalized approach. 4) Local business leads to more community investment. 5) Small businesses located Downtown are within walking distance and short drives from many of the near by local neighborhoods. 6) Shopping locally will help keep the small businesses open and remain downtown. Ready to start shopping? Check out the business directory to plan your next shopping trip!